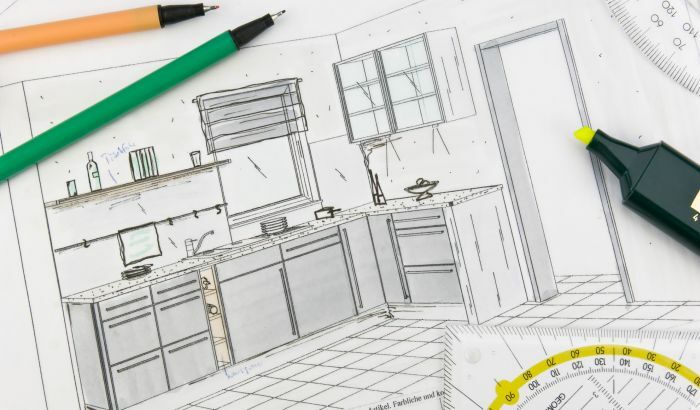 Interior designing is one of the most demanding career fields. Because the world has become so competitive, it can be difficult for you to get the right job in this field. But an internship in this field may give you a better shot at landing a full-time job after graduation. If you are ready to boost your resume with an amazing interior design internship in the United States, then you have come to the right place. 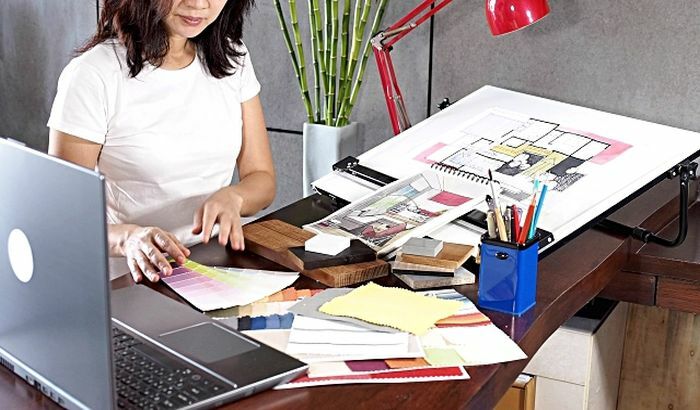 To assist you in finding the right opportunity, here we have compiled a list that contains the best ‘Interior Design Internships 2019’. Search for internship quickly and easily through our list and see which program suits you most. Good Luck!! Jacobs has an amazing opening for the Interior Design Intern in Denver, CO. To participate in this opportunity, candidates should be enrolled as junior or senior college students working toward obtaining a bachelor’s degree in interiors design from a Finder or CIDA accredited program. This internship position, at Jacobs, will provide college students an opportunity to gain real-world experience in specific area of study. Paper Source, Inc. is excited to announce that it is now offering a Summer 2019 Architectural or Interior Design Internship located in Chicago, IL. This is an unpaid position. The applicants who are at least 18 years of age and enrolled in their sophomore, junior or senior year at an accredited college or university are eligible. This intern will have an opportunity to work alongside the director of store planning, design, and construction. Provided By: Paper Source, Inc.
CannonDesign is now inviting applications for the vacant position of Interior Design Student Intern program based in Denver, CO. 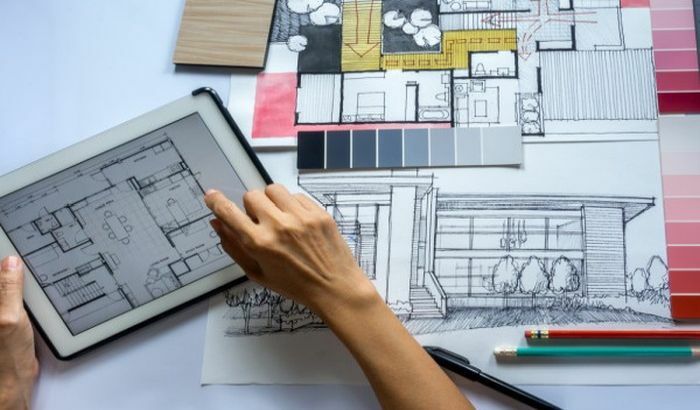 The candidates should be working toward a bachelor or master degree in interior design, interior architecture, or architecture, which is applicable for this position. This internship will provide students with an opportunity to be a member of Cannon’s multi-disciplinary team. Tesla is glad to inform about its Summer 2019 Interior Design Internship/Co-Op program based in Hawthorne, California. This full-time internship is open for students who are pursuing a bachelors or master’s degree in transportation design, vehicle design, automotive design, or industrial design. As an interior design intern at Tesla, you will be responsible for contributing to the interior design development of future Tesla vehicles. HOK is proud to offer its 2019 Interior Design Student Intern program located in Houston, TX. Students who are currently enrolled in architecture or interior design program can apply for this internship. 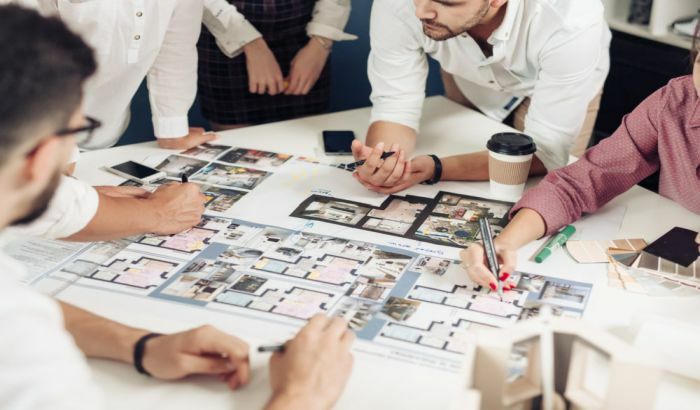 As a student intern for the interior design team, you will be responsible for performing interior assignments to obtain professional experience. Ryan Companies US, Inc. is currently accepting applications for the vacant position of Interior Design Intern in Minneapolis, MN. This full-time internship will engage in projects in the office, multi-family, healthcare, senior living, and industrial sectors. The ideal applicants must be currently enrolled in a bachelor’s degree program in interior design, architecture, or related field. Provided By: Ryan Companies US, Inc.
SAP is now encouraging bright students to take part in its Interior Designer/Architect Intern program in Newtown Square, PA. This will be a part-time position and will be last for 6 months. To be considered for this internship, candidates should be currently be enrolled in bachelors, masters, or MBA degree-seeking program. Gensler would like to invite students to join its Summer 2019 Architecture & Interior Design Intern program in Atlanta, GA. This is a full-time, paid internship opportunity beginning approximately May 2019 and ending August 2019. To be a part of this internship, applicants must be currently enrolled in a bachelor’s or master’s degree in architecture or interior design; NAAB and/or CIDA accredited program (highly preferred). WeWork is now hiring bright, passionate and hardworking interns for the vacant position of Interior Design Intern in San Francisco, CA. To qualify for this opportunity, candidates should have bachelor or Master candidate in a design-related discipline. As an interior design intern, you will assist in the design and installation of multiple global projects. Corgan is in search of career minded and highly motivated Summer 2019 interns for its Interior Design team. This is a full-time opportunity. To successfully fill this position, applicants must be pursuing a professional, CIDA accredited degree in interior design and be a team-oriented, highly-motivated individual seeking progressively more responsible assignments on a variety of projects.